What is ERM? 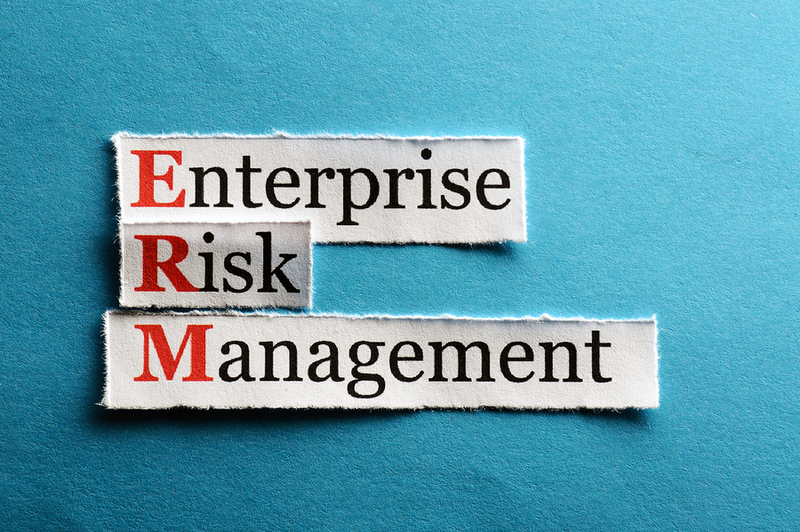 ERM stands for enterprise risk management which basically means that in a business this is the system and methods that the business uses to manage the risks and come to solutions that help them get to their goals. This is a way for a company to come up with plans to help them with certain risks that can effect their business. This can cover any risks that can effect a company, from a natural disaster that has destroyed your office, to a security breach that has affected your records. When it comes to setting up an ERM with your company there are many different types of risks that you and your company can evaluate to make sure you set up a reasonable plan. There are some easier risks that you can plan for first so that you get an idea of what everyone in your company is thinking. One of the easiest risks to assess and try to prevent is a security breach. There are so many different ways to protect your information that it doesn’t have to be a process. You can go paperless so that you have everything stored on your computer with security software to make sure that it isn’t accessible. Just make sure that after you go paperless you shred all of your documents! Then there are some of the bigger concerns like, what if there was a natural disaster and your offices property got damaged? 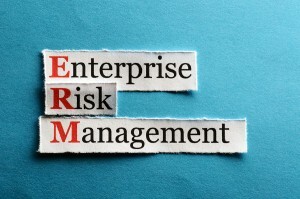 Evaluating what your business would do is exactly what it means to ERM. Having an ERM in place for your business is extremely important as to make sure that you never are put in a situation that you aren’t sure how to handle! So the next time you hear someone ask “What is ERM?”, you will know exactly what it means and be able to explain it to them!